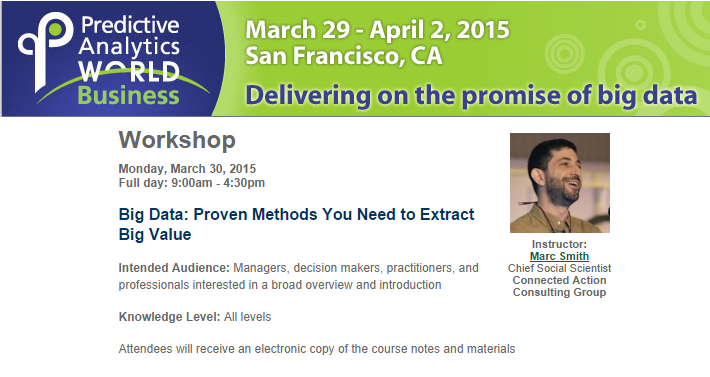 I will present a workshop at Predictive Analytics World in San Francisco on March 16, 2014. Attendees will receive an electronic copy of the course notes and materials. “Big Data” is everywhere. The topic is impacting every industry and institution. Big excitement about big data comes from the intersection of dramatic increases in computing power and data storage with growing streams of data coming from almost every person and process on Earth. The pressing question is, how do we best make value of all this data – what should we do with it? How do you manage, store, and compute on big data? Dr. Smith will cover these revealing stories in order to illustrate the key concepts, tools, and value-proven applications driving the big data revolution. “Big data” is a open buzzword – it could be defined as any amount of data you can’t afford to handle – but the big, newfound value achieved by computing at scale is no fad. Where does big data come from: Common sources of big data. What makes data big: Velocity, Variety, and Volume! How can we leverage it: Open tools and platforms for storing and analyzing big data. The new paradigm: Today’s shift from hypothesis testing to a broad exploration for correlations is a revolutionary change in the way data is explored. 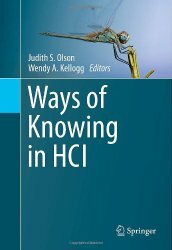 Best practices for analyzing big data: Key methods in data science, predictive analytics, and text analytics to analytically learn from data. Social Data: Finding key connections in webs of people and events. Applications of big data insights to business. Future directions in big data: bigger, bolder, and better. 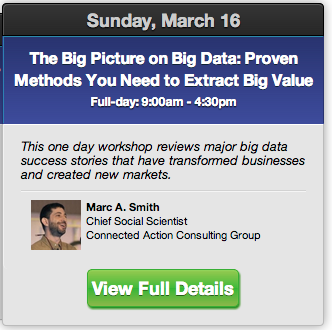 I will give a talk and run a hands-on workshop at the upcoming Predictive Analytics World conference in San Francisco, April 15 and 16, 2013. 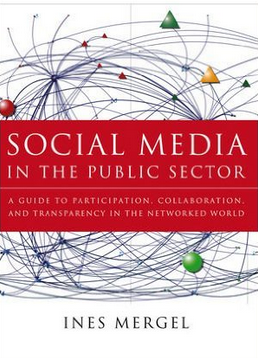 Hidden within social media streams are structures that identify the most influential voices on any topic. Social network analysis and visualization can take millions of messages and reveal the shape of the crowd and the people at the center of it. Using the free and open NodeXL application, this talk demonstrates the tools and methods needed to create detailed maps of any social media topic. 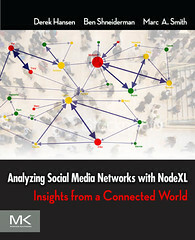 Learn to map and analyze social networks extracted from email, Facebook, Twitter, YouTube, message boards, and the WWW. No coding or prior experience needed! Knowledge Level: all skill levels, beginners particularly welcome. Should have an interest in social media. Any experience with a spreadsheet is a plus! 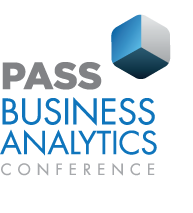 I will keynote at the Predictive Analytics World event in Boston which will be held September 30-October 4th, 2012. The event has grown along with the importance of big data, analytics, BI, and data visualization. I will speak about the ways social media networks can be collected and analyzer to reveal the key people, groups and topics relevant to a topical population. 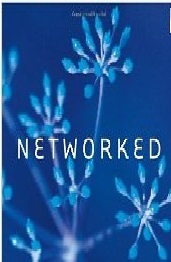 We now live in a sea of tweets, posts, blogs, and updates coming from a significant fraction of the people in the connected world. Our personal and professional relationships are now made up as much of texts, emails, phone calls, photos, videos, documents, slides, and game play as by face-to-face interactions. Social media can be a bewildering stream of comments, a daunting fire hose of content. 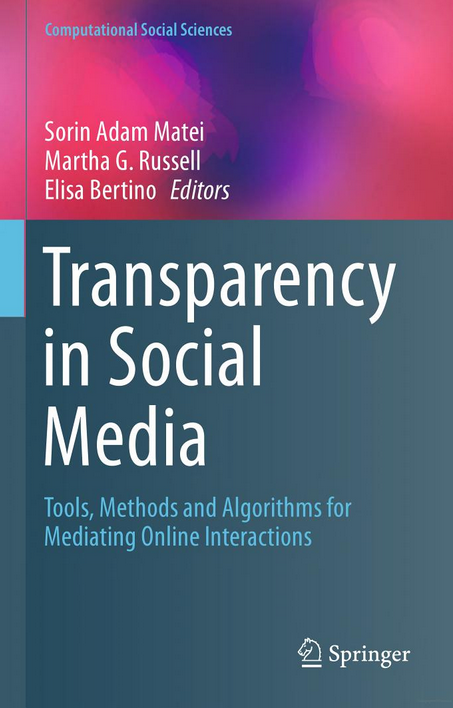 With better tools and a few key concepts from the social sciences, the social media swarm of favorites, comments, tags, likes, ratings, and links can be brought into clearer focus to reveal key people, topics and sub-communities. As more social interactions move through machine-readable data sets new insights and illustrations of human relationships and organizations become possible. But new forms of data require new tools to collect, analyze, and communicate insights. I will speak this March 4th at the 2012 Predictive Analytics World in San Francisco about ” Crowd Photography for Social Media“. 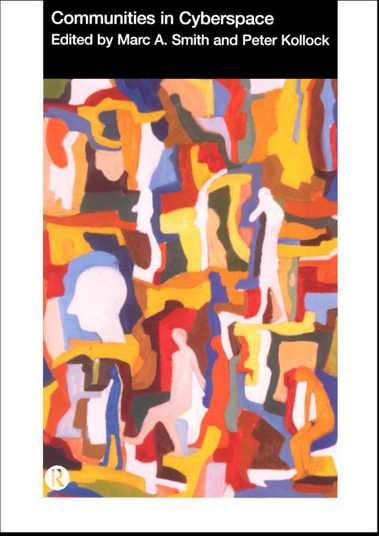 Crowds of people gather in social media around many products, services, businesses, and events but they can be difficult to see and understand. With new free and open tools, it is now possible to map and measure social media spaces, capturing the sub-groups and key people within and between them. Learn how to capture social media data and quickly generate a visual map of the crowd. With maps in hand, we will discuss ways they guide a journey to the key influencers and concepts in the crowd.